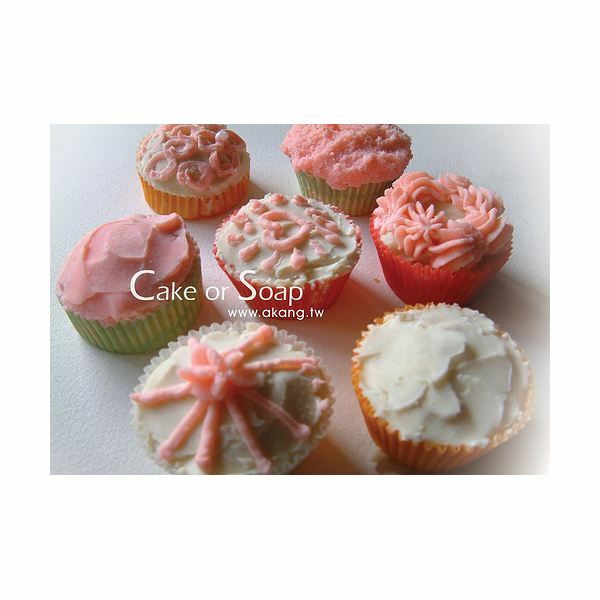 Making and selling handmade soap ranks amongst the best small business from home ideas. The business requires a very small initial investment, need no machinery and can easily be done from the confines of one’s home. In the past, all people used home made soap. It was the advent of machinery and subsequent mass production that brought soaps into retail shops. The primary consideration for a small handmade soap business is to select a niche. Established soap brands available in retail stores enjoy the benefits of superior technology, economies of scale, and an established brand image entrenched in the minds of consumers. A home based entrepreneur making handmade soaps cannot hope to compete with such established brands. The key to succeed as a home based soap manufacturer lies in developing a niche that big soap manufacturers have overlooked or considered not worth their time and effort. Possible niches of handmade soap home business includes soaps in attractive shapes or colors that make a good display at the washing table or bathroom, natural chemical free soap, special scented soap, special herbal soap, and the like. Whatever be the niche, the product requires an unique identity customers can associate with the home based manufacturer. The basic knowledge on how to manufacture soap and different soap recipes are easily available from a variety of sources, but the home based entrepreneur starting a small handmade soap business need to practice this art to perfection and ease out flaws so that the end product comes standardized and refined always. Different batches spotting major difference in quality leaves a bad impression amongst consumers. Related to cultivating the art of manufacturing handmade soap is the need to acquire knowledge and expertise on the selected niche. One example is knowledge on what herbs would mix well with the soap chemicals, how to mix, when to mix, the ideal proportion, possible side effects caused by the herbs and the like. Most home based soap manufacturers neglect packing. No matter how good the product, it is unlikely to sell if the packing is poor. The home based entrepreneur need to spend quality time and effort to develop attractive packaging for the soap. A steady supply of raw materials are of primary importance to any manufacturing process, and the case of a small handmade soap business is no different. The home based entrepreneur needs to ensure the availability of not just the chemicals required to manufacture the soap and additions such as herbs, but also the moulds, packing materials and the like. It is important to ensure the availability of each item as and when required, at constant quality. Changing soap composition due to non-availability of some raw materials not only creates a bad impression on consumers who might have developed a liking for the soap, but is also a costly affair and a non-efficient way to run a business. 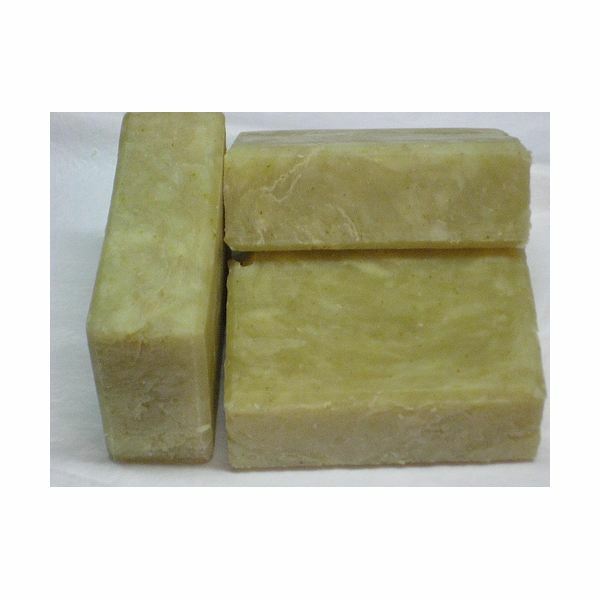 Soap making is a regulated business and requires license from the Food and Drug Administration (FDA). A small handmade soap business also requires license from the local county office and registration either as Proprietorship or as Limited Liability Company. Some cities have zoning ordinances that regulate or restrict certain home based businesses. The manufactured soap might also need to be subject to laboratory testing to ensure adherence to the declared composition. A home based business also needs to pay register and pay taxes. Adherence to regulations is a legal requirement, and advantageous in many ways. Legal registration sets the home business apart from non-serious small-timers and contributes greatly to the success of the venture. Registration provides the home business with credibility that greatly helps in the marketing process. The best of products falter without a strong marketing plan. The marketing efforts of small handmade soap home business need to align with the business strategy. The home based manufacturer cannot expect to compete with the established soap brands on price, and as such need to position the product as a high margin low volume product, but still at close to market price. Possible sales outlets for the handmade soaps include craft shows, flea markets, festivals, household shows, door-to-door sales through commission agents, mail order, internet sales through websites and affiliate marketing, and other ways, besides the traditional shop distribution channel. The marketing effort need to be structured and systematic to target customers who buy or show interest a second time, and designed to track the most successful sales channels. Although factory made soap have drawn people away from using handmade soaps for their daily use, there is still a market for handmade soap. Smll handmade soap home business ranks amongst the more attractive small business from home ideas, but only if the home based entrepreneur pays due attention to the critical success factors.